Irritation is the number one complaint from shavers. 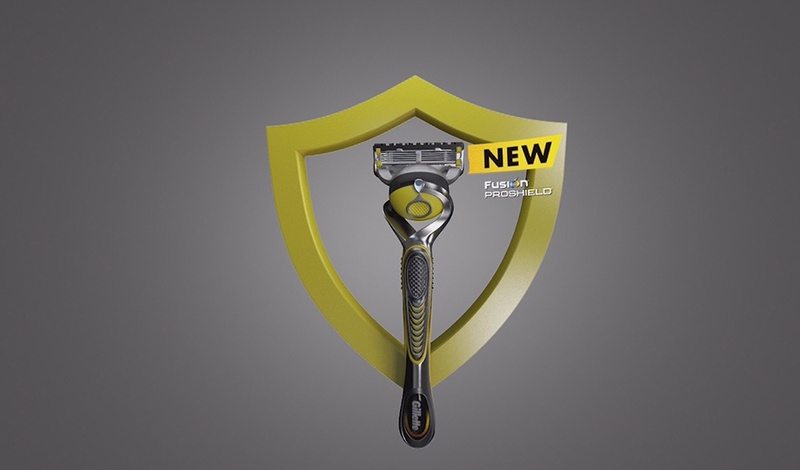 Gillette counters this with an innovative new top-tier razor with lubricated blades. But sharp objects are vetoed for in-store demos in Australia, so how could we bring this USP to life? We had to persuade those weary of their morning ritual that irritation was a thing of the past. Demos were out, so virtual reality stepped in. Creative thinking brought this new, super-smooth shave to life. We created a VR experience that showcased product benefits from a new angle. The smooth action of the lubricated blades became a virtual rollercoaster ride. From great heights, it plunged across a track mirroring the lubrication strips and encircled the razor, before diving in to offer a close-up of a smoother face. 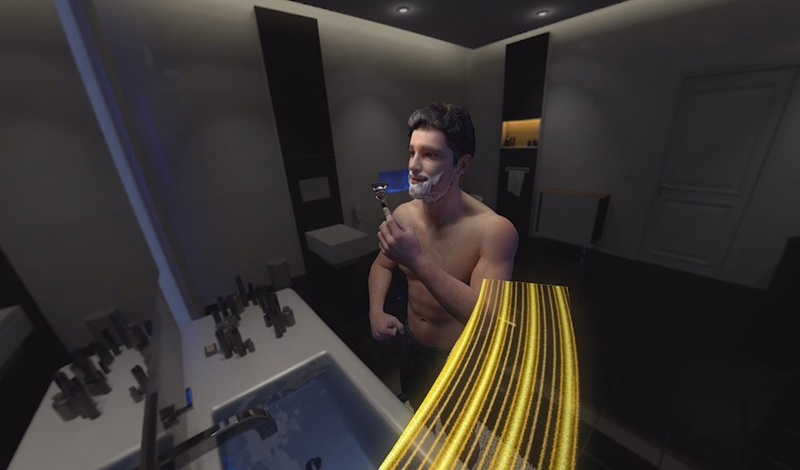 Never before had a razor brand used virtual reality to demonstrate the benefits of its product. We brought to life the tangible advantages of this razor in an engaging, exciting way. Stores in Australia with the virtual reality demo saw a 30% uplift in sales.